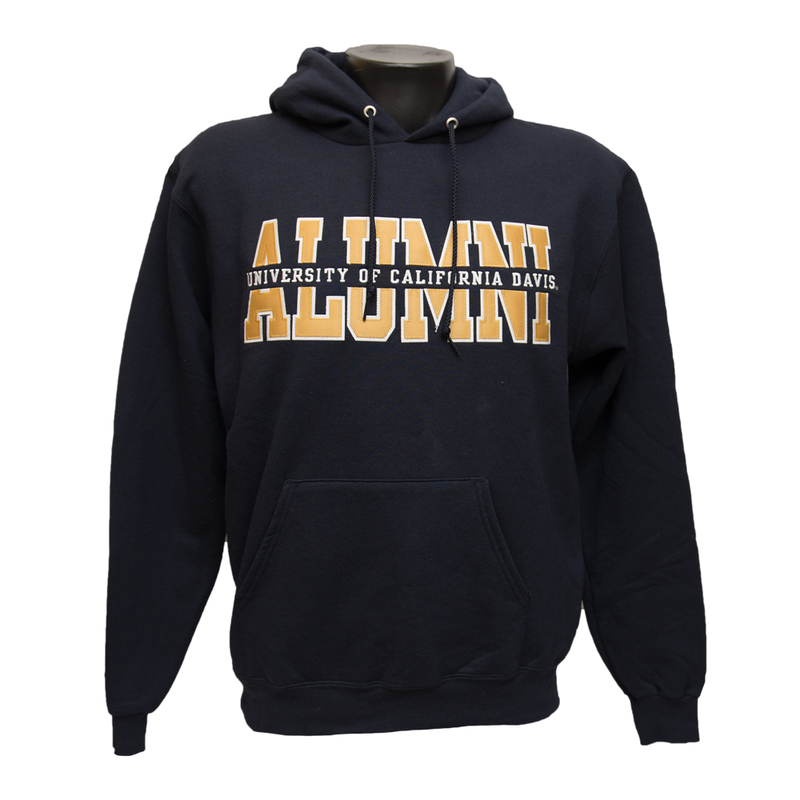 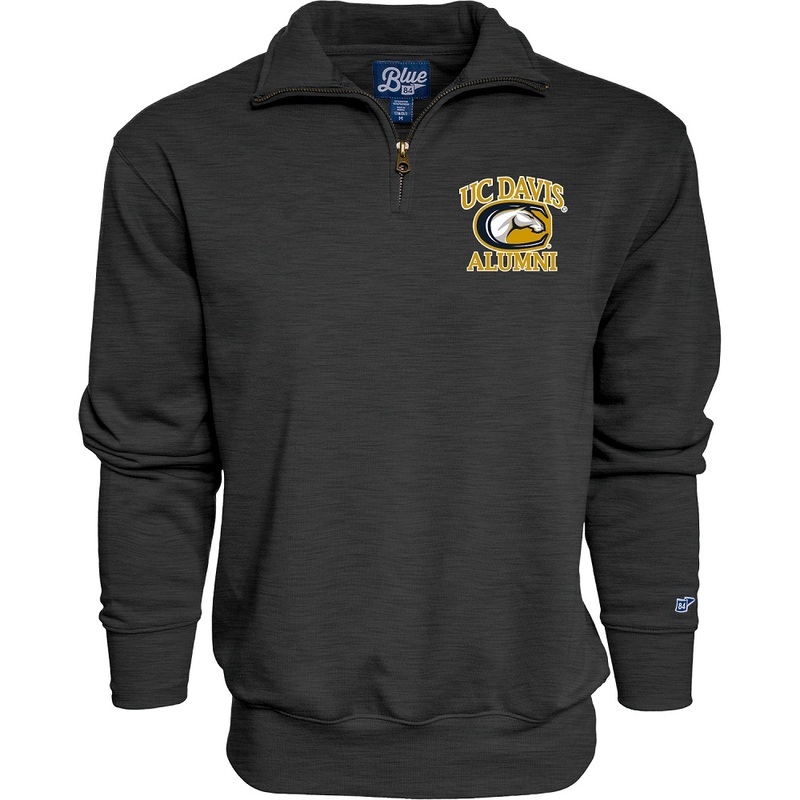 Please select option for Blue 84 UC Davis 1/4 Zip Alumni Sweatshirt Charcoal. 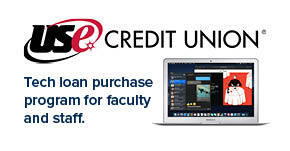 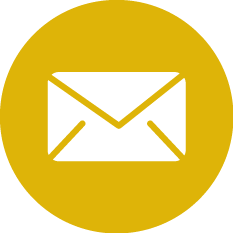 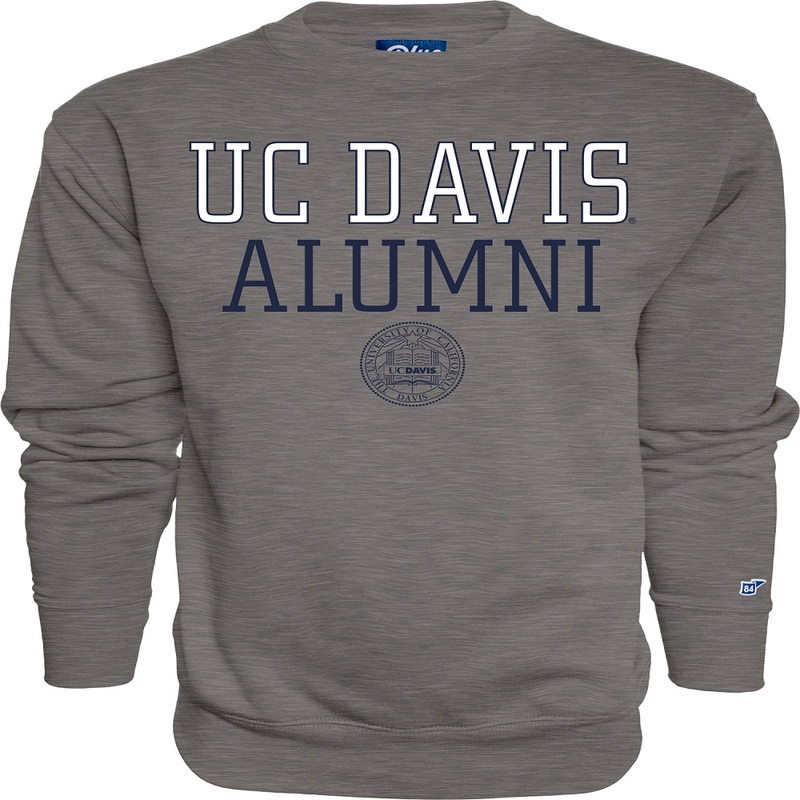 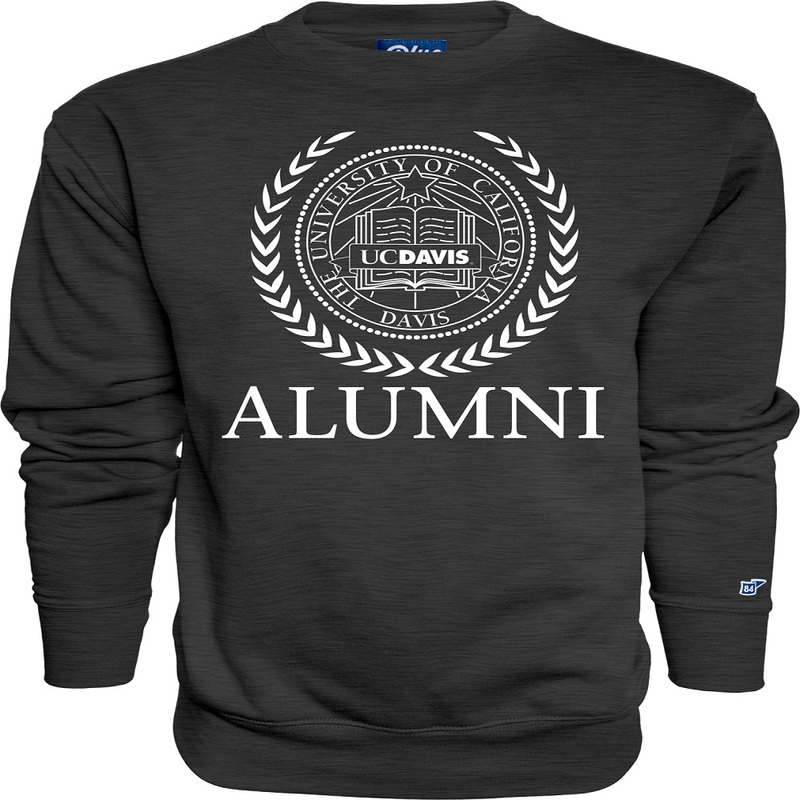 Please select option for Blue 84 UC Davis Alumni Crew Neck Sweatshirt. 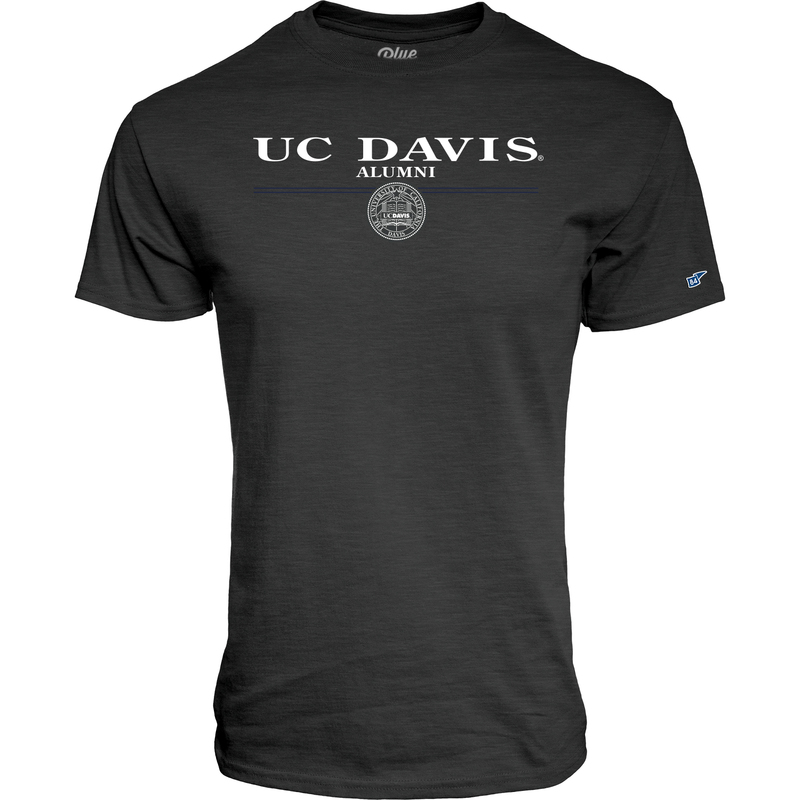 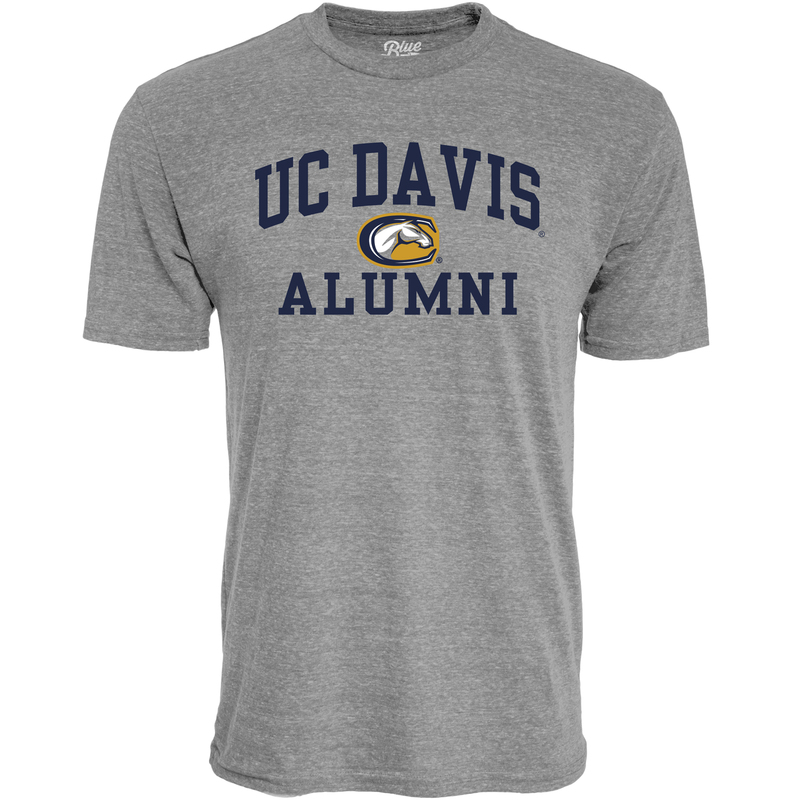 Please select option for Blue 84 UC Davis Alumni Men's T-Shirt Heather. 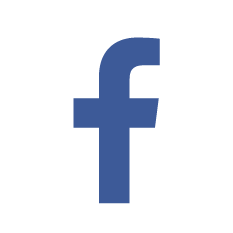 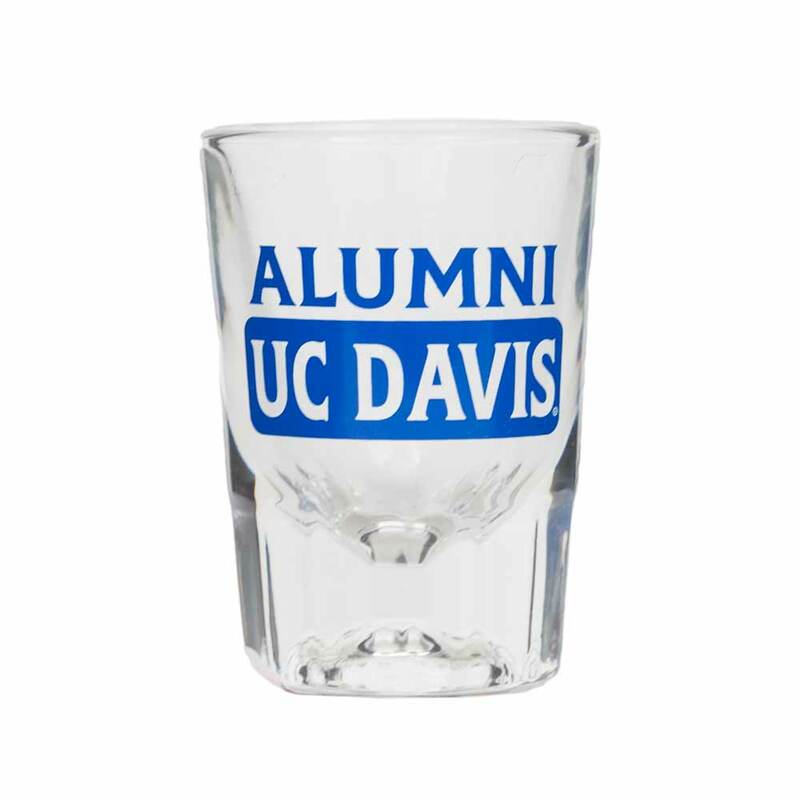 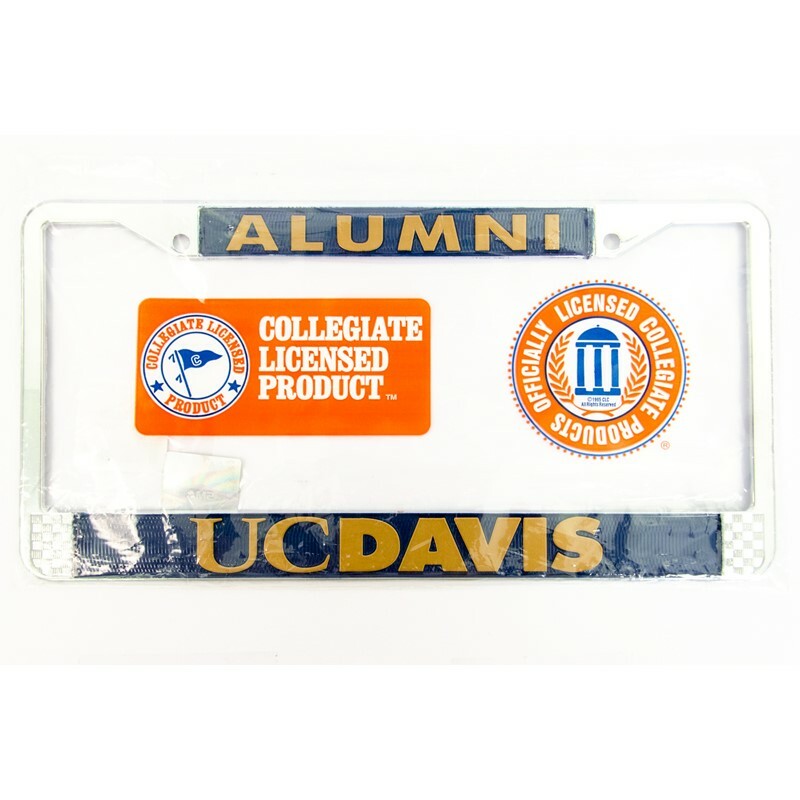 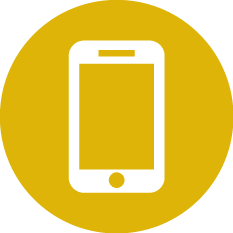 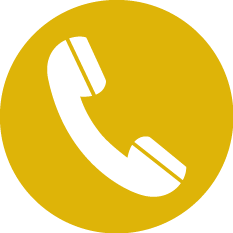 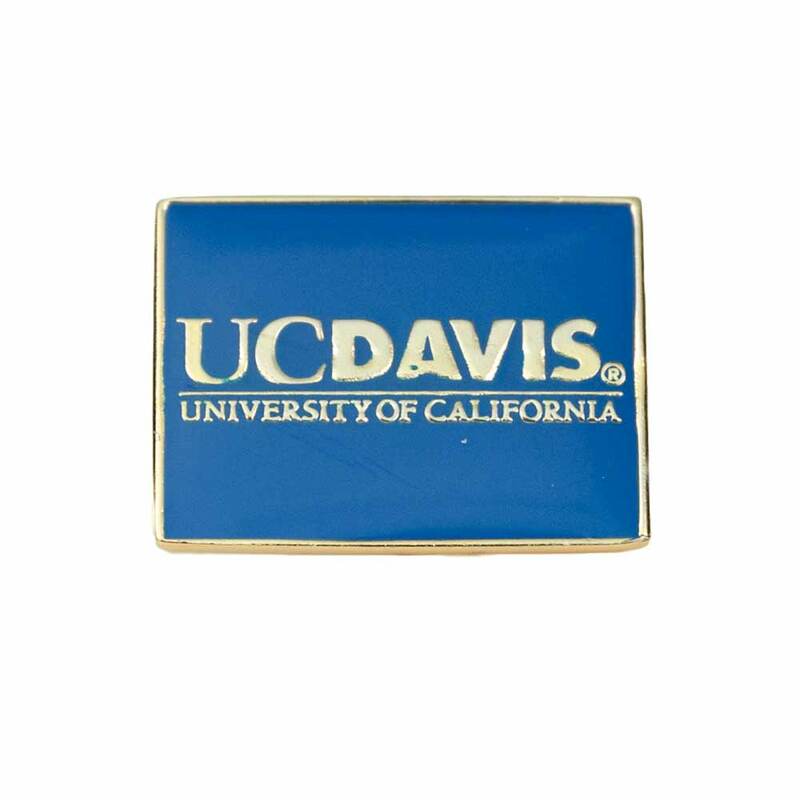 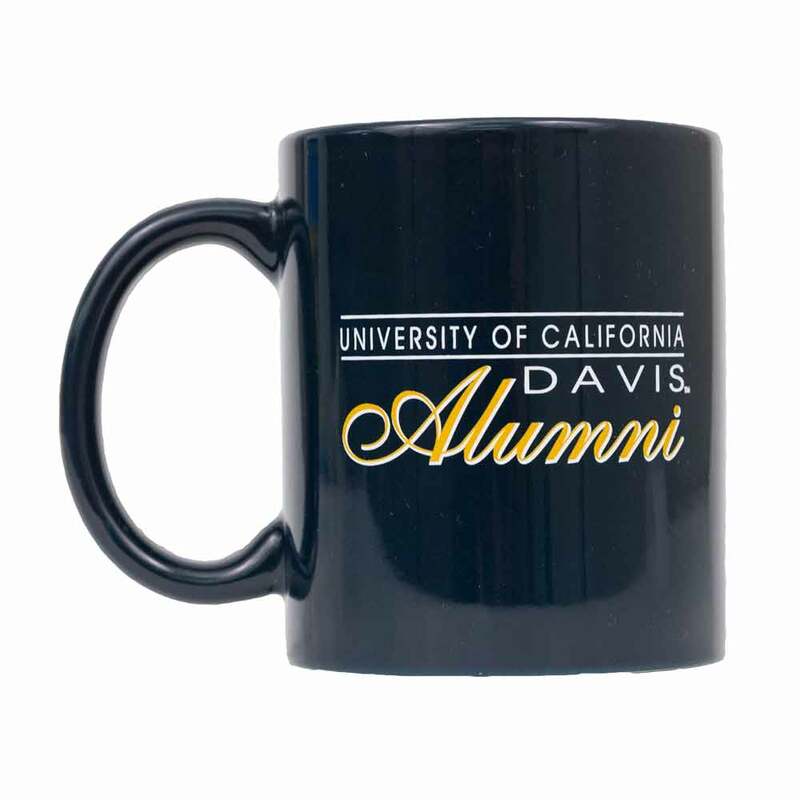 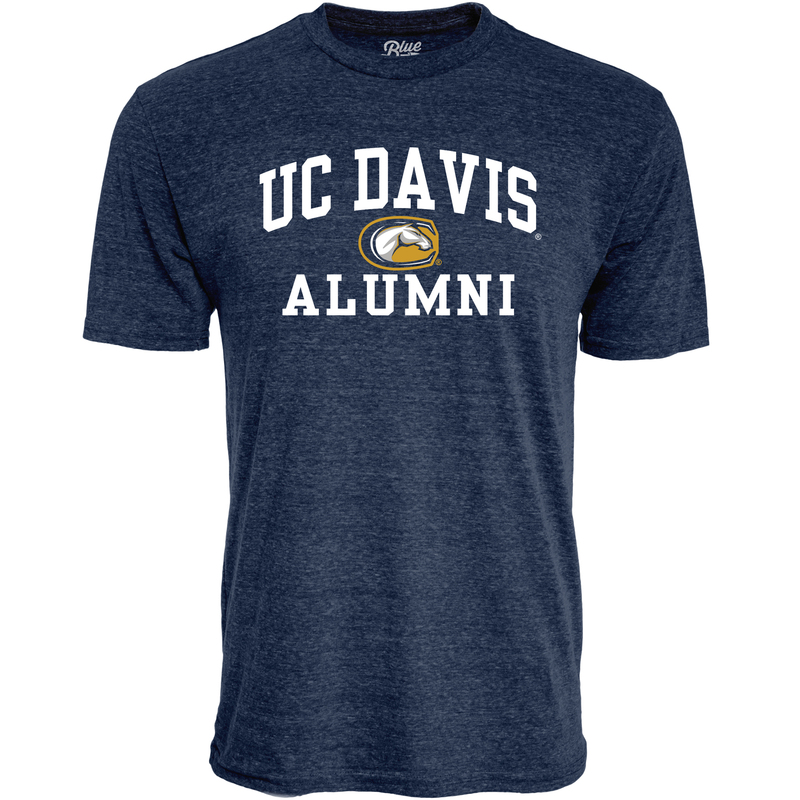 Please select option for Blue 84 UC Davis Alumni T-Shirt. 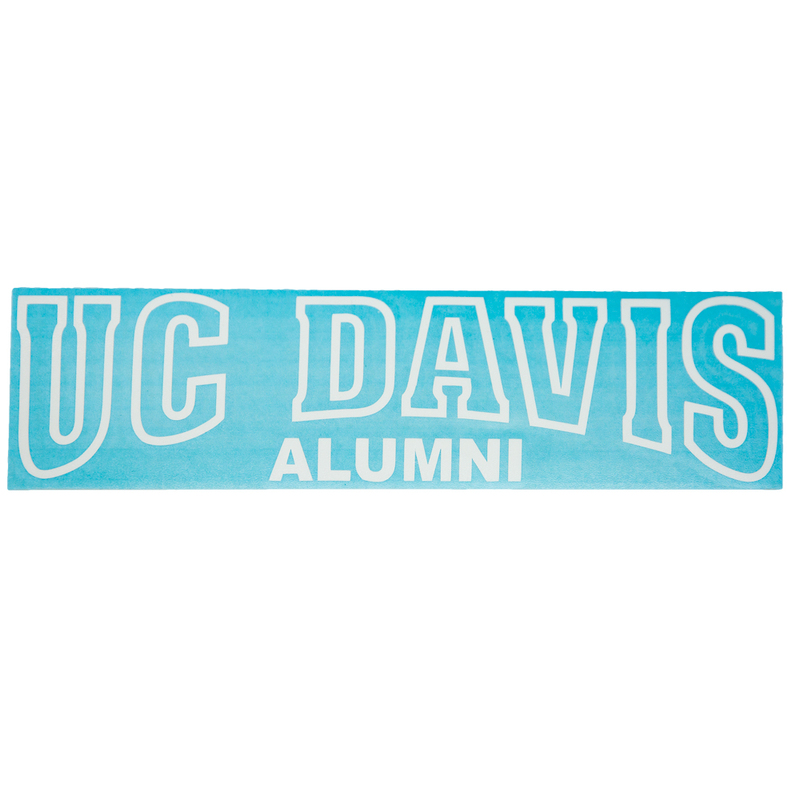 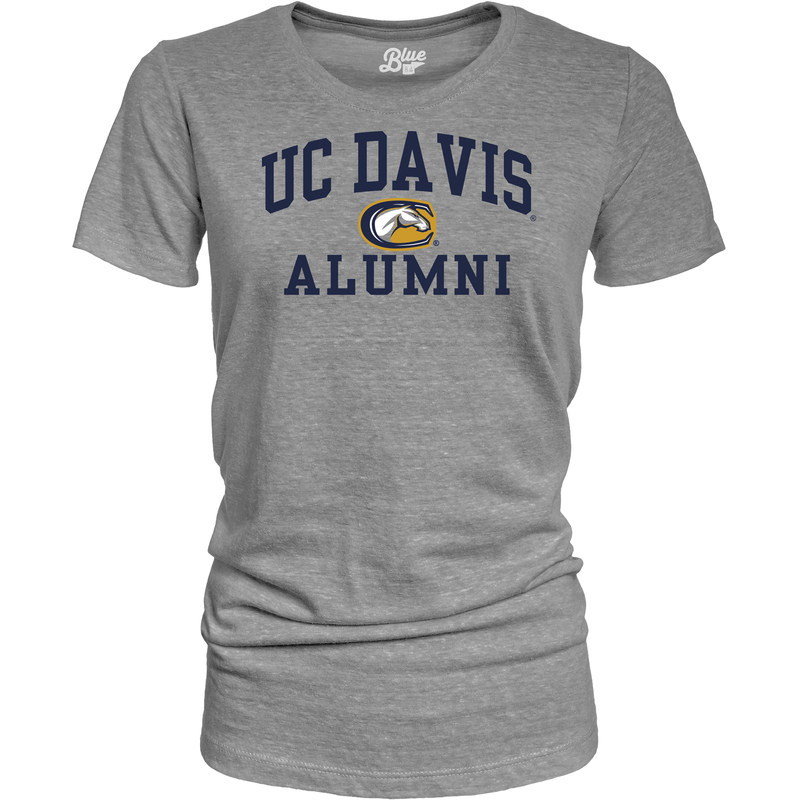 Please select option for Blue 84 UC Davis Alumni Women's T-Shirt Heather. 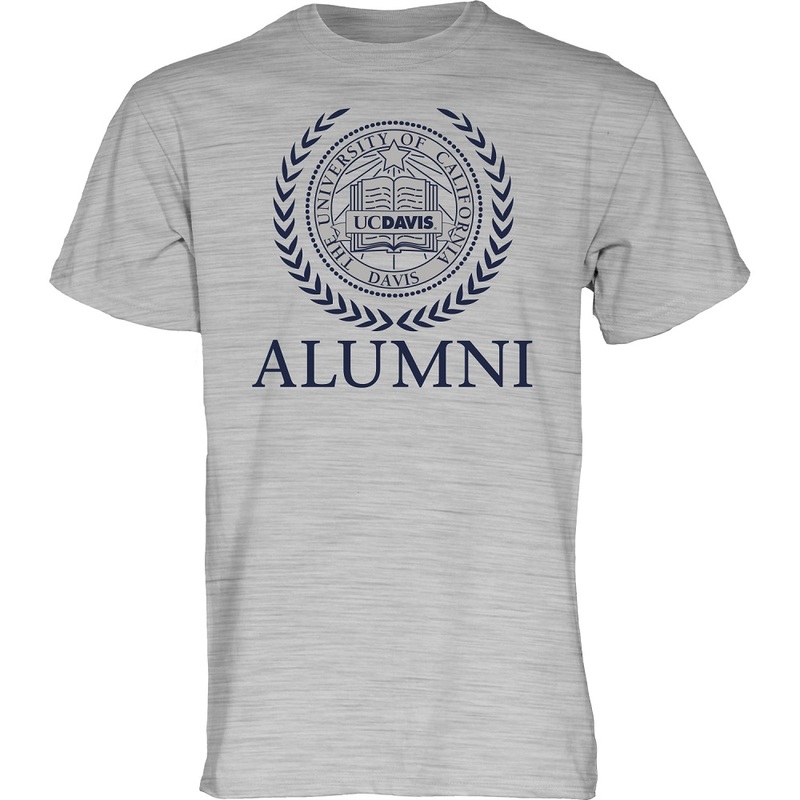 Please select option for Blue 84 UC Davis Alumni Women's T-Shirt Navy. 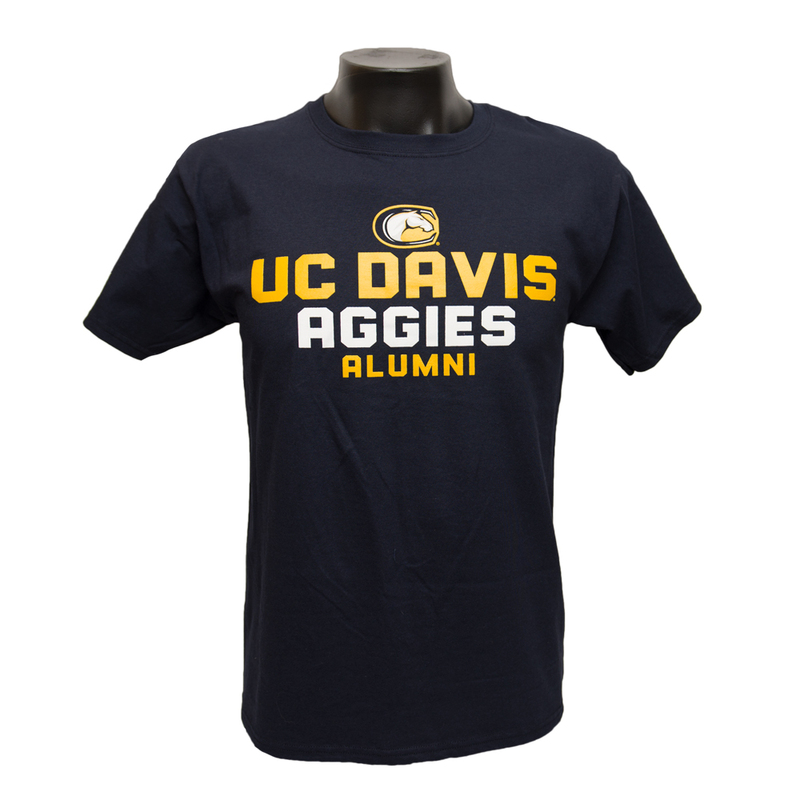 Show your pride, in being a part of one of the best public institutions in the country, by wearing this Alumni proud T-Shirt. 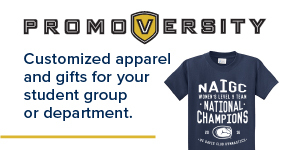 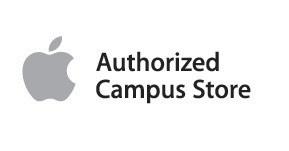 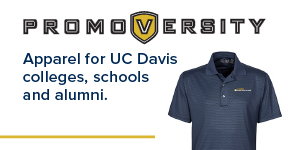 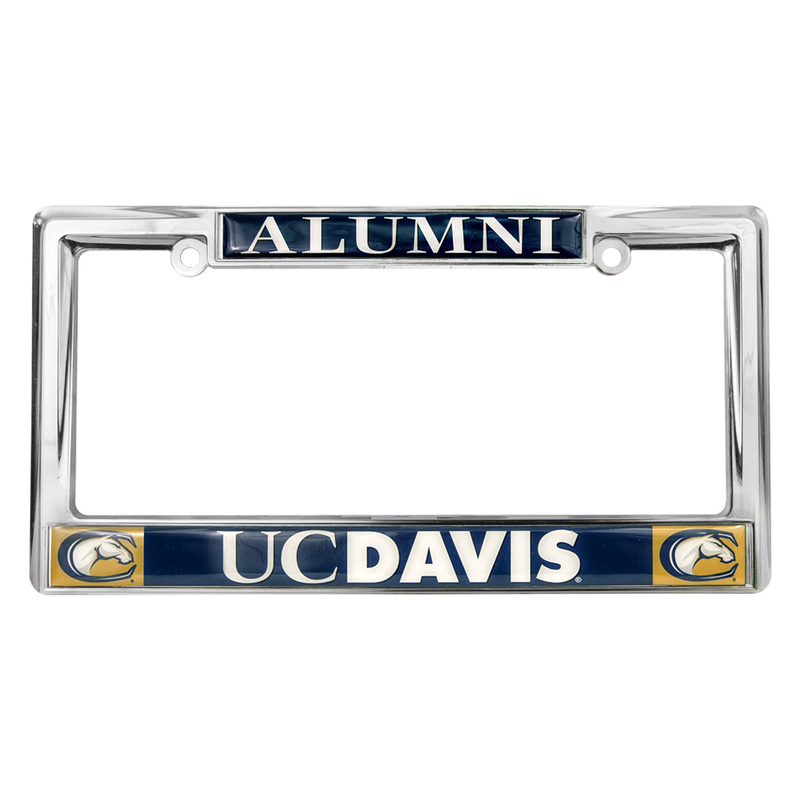 Please select option for Champion® Athletic UC Davis Alumni T-Shirt Navy. 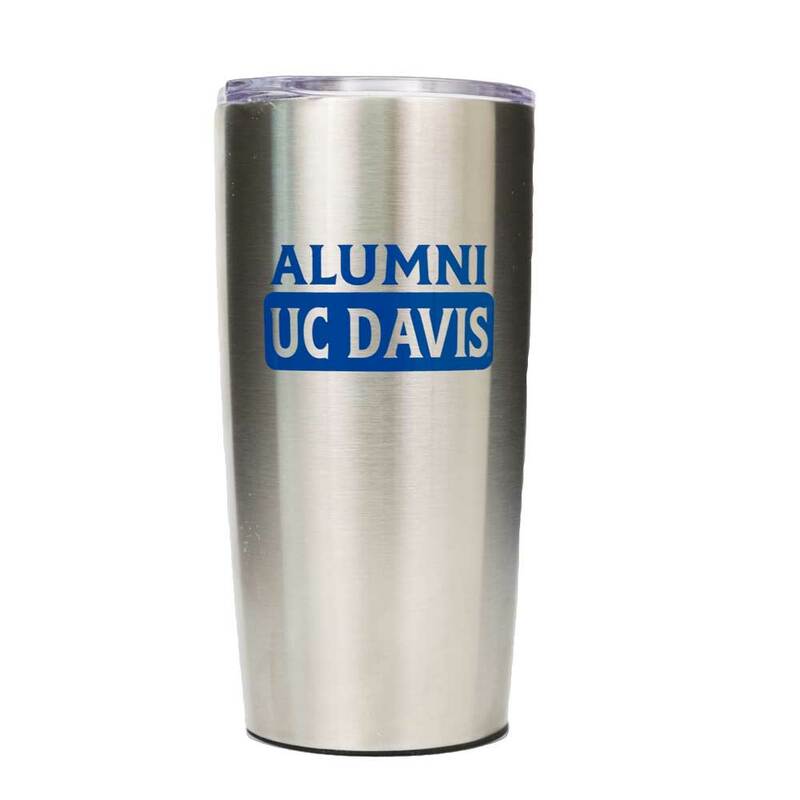 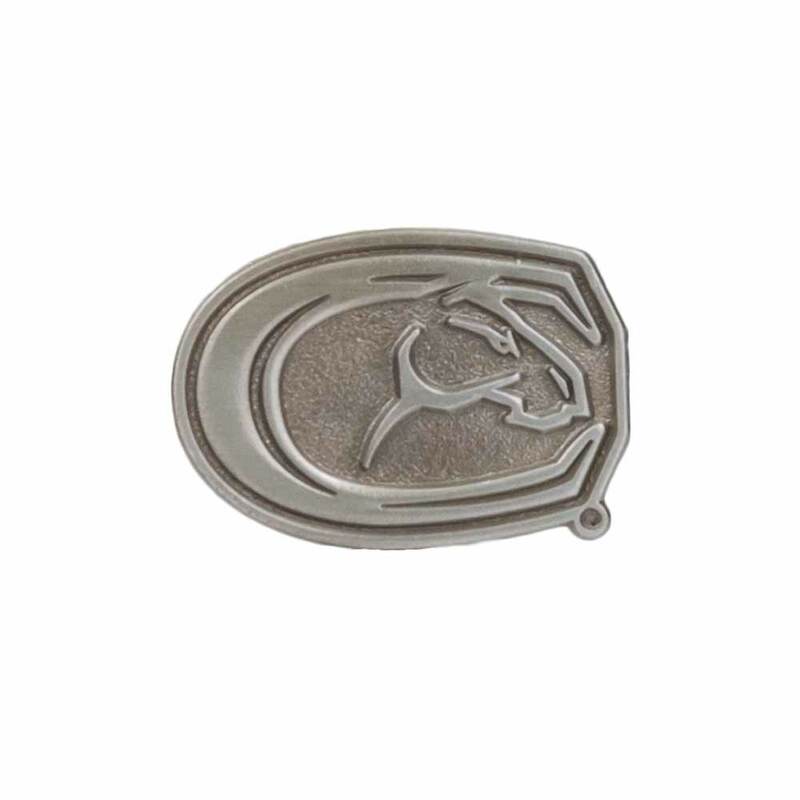 Material: Silver-toned metal with navy accents.